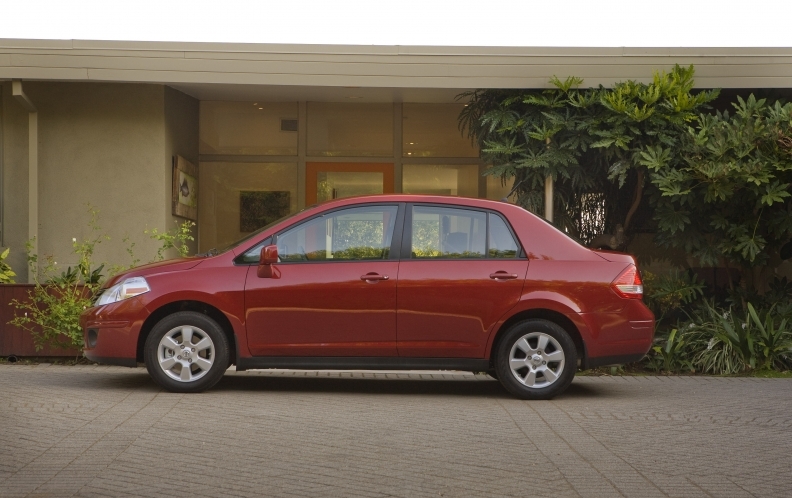 (Reuters) -- U.S. safety regulators have launched a preliminary evaluation of about 130,000 2008-10 Nissan Versa cars after receiving complaints about fractures in the front suspension coil spring. Some owners of these cars have complained that the fractures could lead to tire puncture or brake line damage while driving, the National Highway Traffic Safety Administration said today. "Preliminary analysis of the complaints indicates that the coil spring failures occur without warning and can happen at any speed," NHTSA said. No fatalities have been reported from the defect so far, NHTSA said. A preliminary evaluation is the first step in a process that could lead to a recall if regulators determine there is a defect. Nissan North America was not immediately available for comment outside regular business hours.